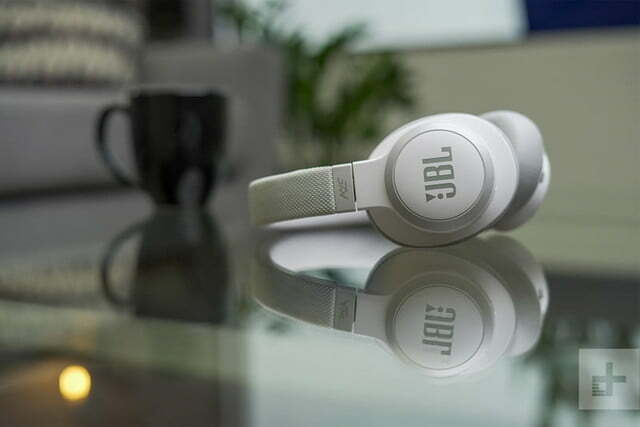 The JBL Live 650BTNC offer great sound and quality noise-canceling at a lovely price. When it comes to noise-canceling headphones that are perfect for commutes, offices, and long plane rides, it’s hard to beat the Sony WH-1000xM3 and Bose QC35 II. But the fact of the matter is, you don’t need to pay nearly $400 to get a great pair of wireless noise-canceling headphones anymore. 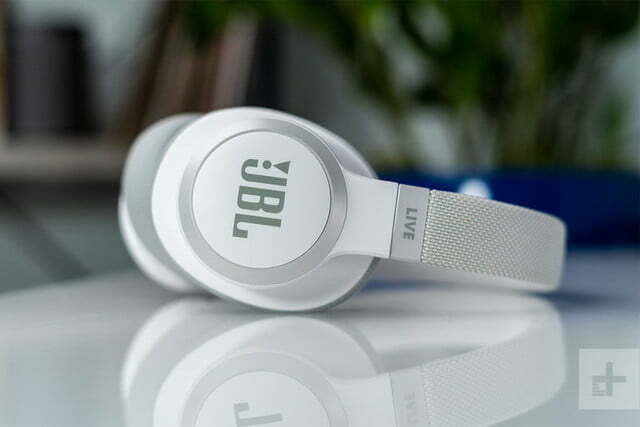 Thanks to myriad technical advancements, you can now get a solid pair of noise-canceling headphones like JBL’s Live 650BTNC for half that price. With 20 hours of battery life, warm and dynamic sound, and enough noise-canceling horsepower to make even the longest flights comfy, these are a great choice for those who refuse to tap into their savings account for musical satisfaction. Pop open the lid of the 650BTNC’s package and you’ll find the over-ear headphones sitting inside a molded plastic chamber alongside a micro-USB charging cable and a 3.5mm cable for wired listening. Below the main section is a drawstring-style soft case. We wish the headphones came with some form of hard case for travel, something you’ll find with most flagship travel headphones, but given the price, it’s not a huge surprise to find just a soft case. Heavy travelers will simply need to take care in packing the cans. 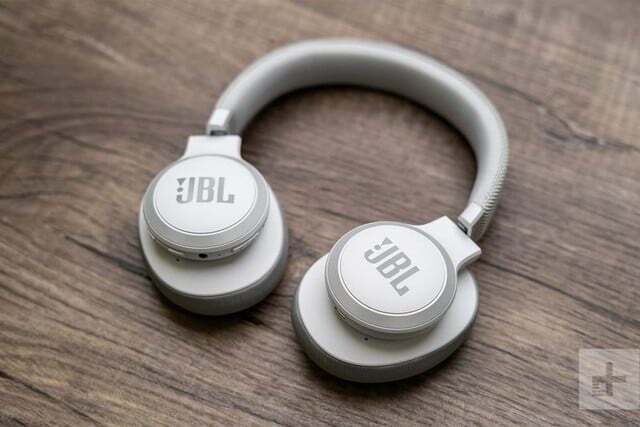 The headphones are quite nice to look at, with a clean design that showcases JBL’s logo on the outside of the rounded earcups. 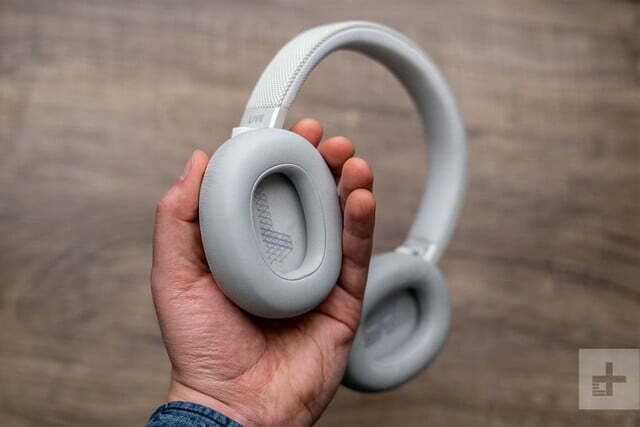 Plush leather padding adorns the earcups’ interior and headband for comfortable listening, and you can choose from three different colors, including white, blue with gold accents, or black on black — depending on how flashy you want to get. Eye-catching in all the right ways. Our review unit came in white, and we have to admit they are eye-catching in all the right ways, garnering numerous compliments from friends and coworkers during testing. While we also prefer the look of this woven fabric headband to the plastic and leather designs offered by Sony and Bose, there is some concern that it might get dirty over time. Still, that’s not a major issue for the darker colors. The headphones are impressively light, especially important when wearing them for longer sessions. They never feel heavy or aggravating during longer listening sessions, instead becoming one with your skull on those long flights. We also love that you rarely need to pull out your phone. The onboard controls and ports are easy to access, despite being well-hidden on the bottom of the earcups. 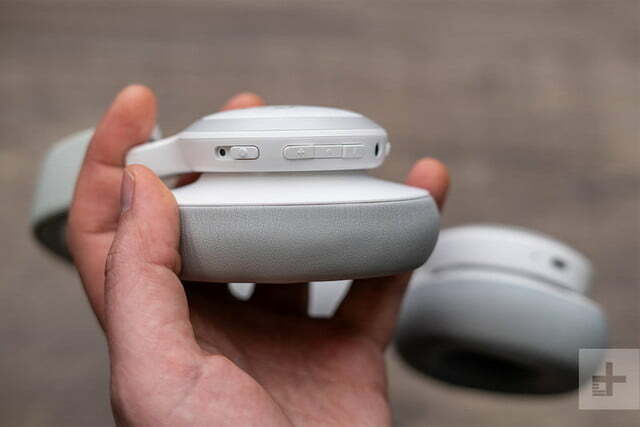 On the right earcup you’ll find buttons for power, volume, play/pause, Bluetooth pairing, and noise-canceling, all located in cascading order down the outside of the cup. Tapping the outside of the left earcup accesses Google Assistant or Alexa, allowing you to skip songs or check the weather — though we do wish there was a designated touch control for song skipping. The bottom left earcup is where you’ll find the micro-USB charging port, and the bottom right is where you’ll find that 3.5mm jack for plugging in the headphones between charges or into airplanes or, say, a Nintendo Switch (which inexplicably doesn’t support Bluetooth audio). Plush leather padding makes for comfortable listening. The noise-canceling itself doesn’t offer the same kind of reduction you’ll find in the aforementioned Sony and Bose models, but the 650BTNC do significantly reduce the cacophony of airplanes and public transit, making the listening experience much more enjoyable than it otherwise would be. For those who travel frequently enough that noise-canceling is a must, it may be worth it to save up for a pair of the big boys, but for those who do most of their listening at home or in the office and travel just a few times a year, they are more than adequate. In fact, they do very well with the sounds of HVAC systems, reducing the annoying background noise inside buildings to nearly inaudible levels. In terms of sound quality, there’s little to complain about here. The warm low-end is met by bright treble, and a slight scoop in the midrange to provide musical clarity. 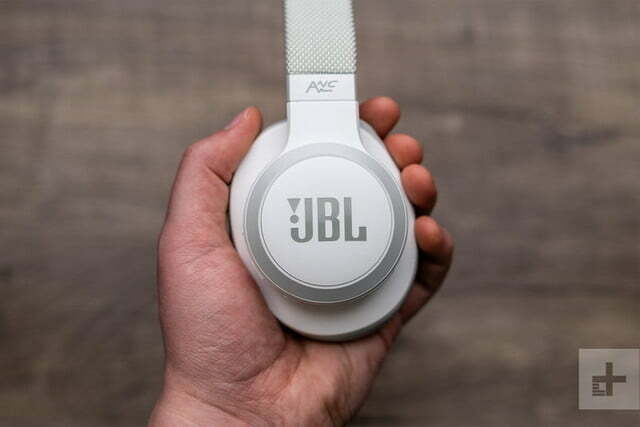 We listened to a wide variety of music ranging from Jazz and Hip-Hop to Radiohead, and perhaps the biggest compliment we can give the headphones is that they have no noticeable impact on the music we love. Everything we expect to hear is there, with the noise canceling itself lending a huge amount of clarity to the overall soundstage, making everything you listen to sound like it’s existing in a more open musical space. This makes them fantastic for use in office settings, where there’s nothing to distract you but the sounds of your favorite band or podcast. The bass, in particular, is very well managed — just punchy enough to make low-fi hip-hop like MF Doom’s Potholders bounce into your eardrums, but not enough that it overwhelms the tones above it. 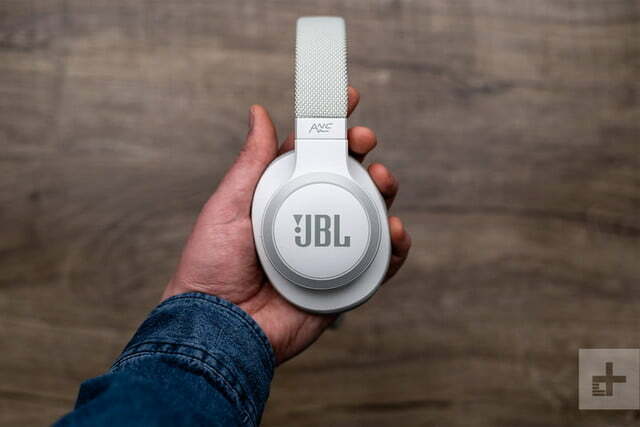 This is unsurprising given JBL’s long history of making products with balanced sound signatures, but it’s still welcome in the post-Beats era, and we’ll commend them for the tuning. Enough noise-canceling horsepower to make even the longest flights bearable. One style of music that we wished had just a bit more definition was classical, which tends to be a bit less compressed than other styles, and thus didn’t quite leap out of the headphones with the same energy we’d expect from higher-end headphones like the Sony WH-1000xM3, which feature AptX and LDAC technology for higher-quality Bluetooth transmission. Then again, that’s to be expected in a pair of headphones that cost nearly half as much. 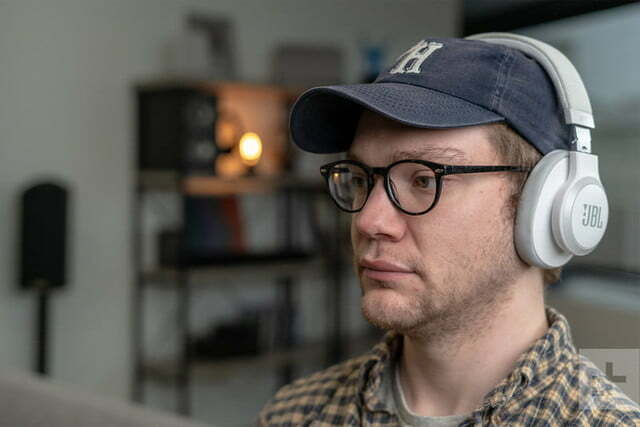 At $200, these are a great sounding pair of headphones that make everything you listen to sound fun and energetic, and that’s about all we can ask. JBL offers a one-year warranty on defective parts and workmanship. 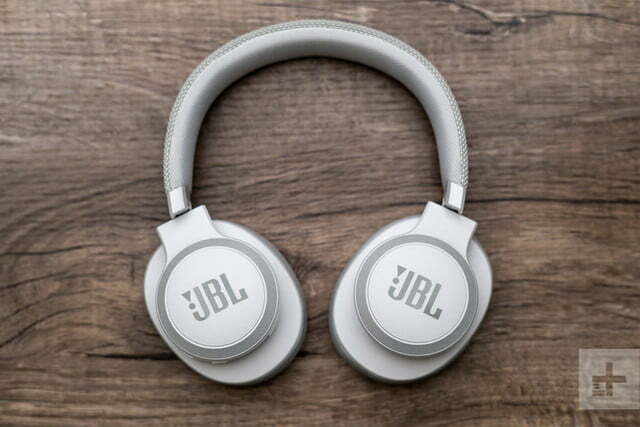 If you’re after a great pair of noise-canceling headphones for travel, work, or home, but don’t quite have the budget for top-tier options, the JBL 650BTNC inhabit a very solid middle ground, providing comfort, usability, and great sound for around half the price of flagship offerings. The closest competing pair we’ve spent time with are the Panasonic RP-HD605N, which offer similar features and battery life for the same price, and also come with AptX and LDAC codecs to provide pristine Bluetooth transmission. It’s not a totally fair comparison, given that the Panasonic model originally sold for $100 more, but now that they’re the same price, they offer better sound quality, and a hardcase to boot. Still, the JBL 650BTNC are solid contenders, and they also look better on your head. The Panasonic model is essentially a Sony WH-1000x clone, where JBL’s pair flaunt more style. 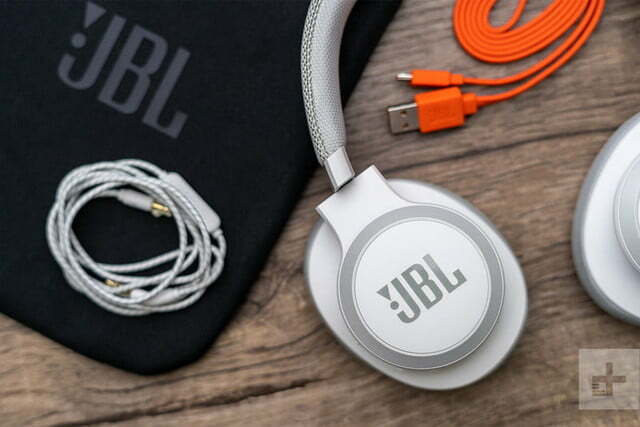 JBL has been a quality producer of headphones for many years, and these headphones are well put together. 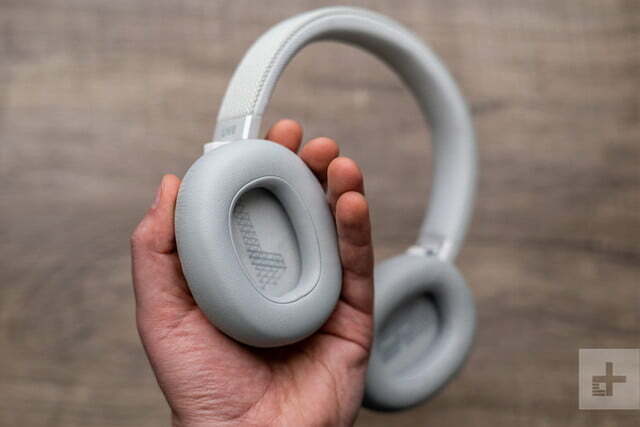 While the lack of a hard case does mean you might want to pay special attention to them when traveling — or leave them on your head — these headphones should last several years if treated well. If you can’t splurge on the top-end models, yes. 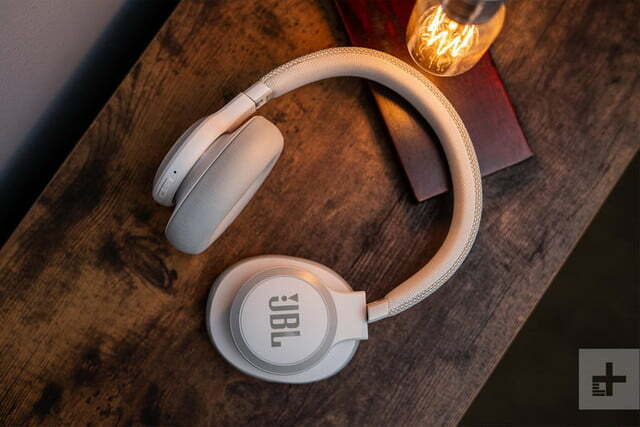 For those in the market for great over-ear headphones at a very reasonable price, the JBL 650BTNC are absolutely worth checking out.